Apple iOS 5 To Launch In The Fall? Apple usually launches the next major update to iOS at the same time as it launches the iPhone 5, which we are expecting to be unveiled in June or July of this year. TechCrunch are reporting that we may not see iOS 5 launching until the Fall of 2011, which would either mean that it will not launch at the same time as the iPhone 5 or the iPhone 5 launch will be in the Fall. According to the report we will see a major revamp of Apple’s iOS software wit h the launch of iOS 5, and this new version of Apple’s mobile OS will also be heavily build around a range of cloud services. The report claims that Apple’s rumored music locker service will be built into iOS 5, we have heard about this new cloud based music service before, which would allow iPhone, iPod Touch and iPad owners to stream music to their devices from a cloud based storage system. Apple may unveil many of the details about their new cloud based service at WWDC 2011 in June, but it will not actually launch until iOS 5.0 does. It certainly sounds very interesting, and we suspect from the rumors that Apple will have some major changes coming to iOS this year. 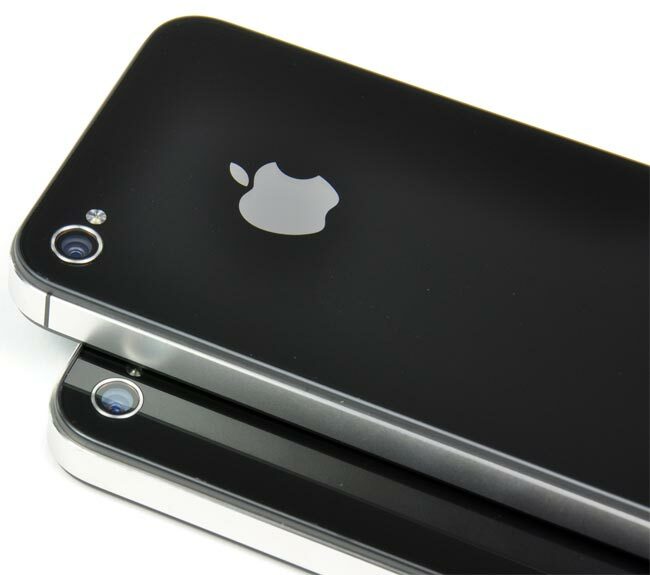 Have a look at our article on the difference between the iPhone 4 and iPhone 4S, and also make sure you check out our iPhone 4S review.